It has been an active time for Brian Joffe’s latest venture Long4Life since listing on the JSE on 7 April 2017. The Group, which takes as its foundation the formidable reputation and proven business philosophy of the founder, is quickly building scale. The maiden integrated annual report has just been released, providing useful background information, and I encourage investors to download it from the website. Several acquisitions have been made and Long4Life has just announced yet another acquisition, subject to conditions if it is to close, that is potentially game changing. 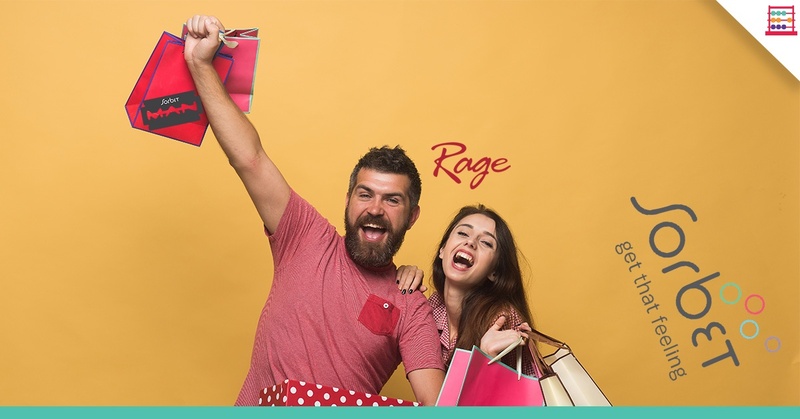 An acquisition of fashion retailer Rage, which focuses on very affordable merchandise, could materially increase revenue and profits, and boost the market capitalisation of Long4Life. The deal would be funded through shares, cash, and borrowings. Should the deal go through, I estimate that future annualised EBITDA for the Group would be running at approximately R1 billion. I believe that Long4Life continue to be a rewarding investment over time, underpinned by sound governance and strong leadership. Since listing, Long4Life has acquired Sportsmans Warehouse, Outdoor Warehouse, Performance Brands, Sorbet, Inhle Beverages, Chill Beverages, and Veldskoen for a collective acquisition value of R3,6 billion and contributing an annualised R520 million in profits. Now, Long4Life has announced another deal, this time a company called Rage. It should be noted that this is not a done deal until a due diligence investigation is completed to the satisfaction of the Long4Life Board, approval is gained from competition authorities, service and restraint agreements are entered in to between Long4Life and certain members of the Rage management team, and other standard suspensive conditions are met. 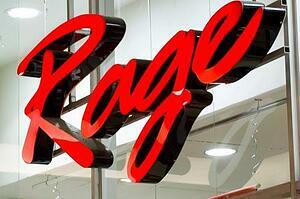 Rage is a retailer of fashion footwear and apparel to adults and children, with style inspired by international trends. Founded back in 1996, the business has gained increasing traction in recent years and today has over 550 stores, with many new stores planned. The format of the stores is in line with the highly affordable product offering. If acquired, Rage will complement Long4Life powerful lifestyle brands and could offer cross selling opportunities, which are already being explored within the current portfolio of companies. The experienced management team at Rage will remain and become sizeable shareholders as a substantial portion of the price is in new shares. Approximately 23% of the enlarged share capital of Long4Life would be held by the sellers, subject to a three-year lock-up period. Following the three-year lock-up, there is a share sale limitation of no more than 1/12th of the Long4Life shares per month on a non-cumulative basis, subject to a pre-emptive right in favour of Long4Life. Where a 75% shareholder vote is required, the sellers undertake to vote their Long4Life shares in the same manner as Brian Joffe and they will be aligned to overall Group strategy. The proposed deal is estimated to be valued at R3,9 billion, which is 75% of the current market capitalisation of Long4Life. This value is contingent on acceptable levels of profitability. Long4Life reached its offer value on Rage achieving revenue of R1 250 million, earnings before interest, tax, depreciation, and amortisation of R360 million, and net profit after tax of R263 million for the year ending 30 June 2018, and on an estimate of the immediate outlook in 2019. As at 31 May 2018, the net asset value of Rage was R512 million. The information provided to Long4Life is taken from unaudited management accounts. If the deal gets the go-ahead, shareholders will be informed as to the final numbers. Payment, on the provisional figures, is agreed to be the issue of 270 million new Long4Life ordinary shares at a price of R5.50 per share, worth R1 485 million, and a further R2 430 million in cash for a total consideration of R3 915 million. On the above assumption of 270 million new shares, total shares in issue would grow from 911,7 million to 1 181,7 million shares. Assuming a current market price of R564 cents, the market capitalisation of the enlarged entity would be R6,7 billion compared with R5,2 billion now. It would also mean that the Group enterprise value, including net debt, would be approximately R8 billion. Long4Life has the balance sheet capacity to fund the cash and borrowings portion of the acquisition. The Group has net cash of R1,2 billion currently and net borrowings on the enlarged net asset value post the acquisition would be relatively modest with interest cover comfortable. On the above numbers, Rage is being bought for an EBITDA multiple of 10,9x, an after-tax profit multiple of 14,9x, and a price to net asset value multiple of 7,6x. Assuming earnings growth of 20% in 2019 the forward EBITDA multiple falls to 9,1x and the after-tax profit multiple to 12,4x. Compared to the valuations of listed apparel retailers, Long4Life is paying a competitive valuation multiple for Rage. With current assets and the potential for Rage to be added to them, future annualised EBITDA I estimate to be running at approximately R1 billion. This isn’t bad for a group that didn’t exist as a trading entity just over a year ago. What is noteworthy about Long4Life is the willingness of vendors to take shares in either full or part payment. 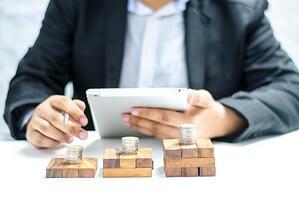 This underscores a confidence in the strategy and execution thereof and it is also a sign that sellers think they will ultimately be better off with an equity stake as the Group grows and the share price appreciates. At the rate Long4Life is progressing, it is on the way to be a potential R10 billion market capitalisation company within a year or two. The share is reasonably priced and has been resilient. I maintain fair value at 600 cents and rate Long4Life as a growth stock. Trading Buy and Portfolio Buy.